With the summer around the corner, the festival mood begins to set in and so does your summer wardrobe. Apart from lingering on some basic festival fashion tips, you need to pack few essential clothes and stuff to look great this summer which would also reflect your fashion sense. Dressing for the festival has become very popular these days and you just cannot make it without a few basic clothes that will make you attractive. 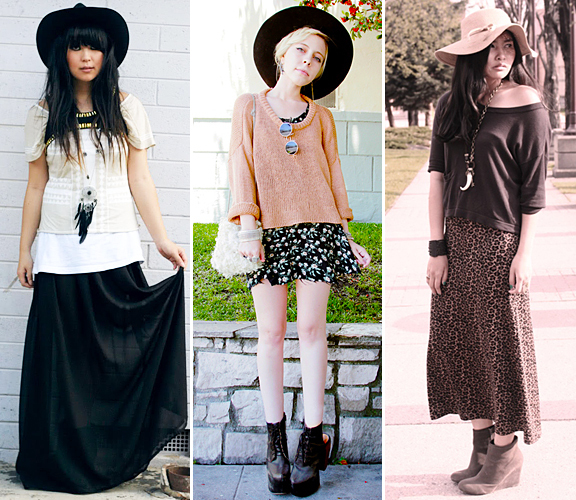 I’ll admit it, I want a brimmed hat. A stylish look is never complete without a fashionable hat. So follow these festival fashion tips and pack a snap cap or a wide brimmed hat or the one with a floral headband to look like a complete fashionista. 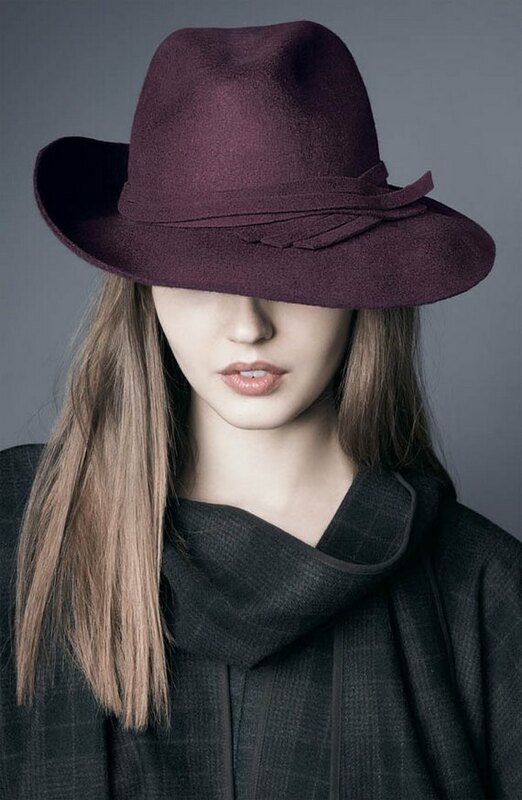 Brimmed hat were originally designed for men in the 19th century but, like every single other piece of clothing out there, it has been adapted to women’s style as well. They’re perfect for bad hair days. You don’t even have to comb your hair, just pop it on and go! 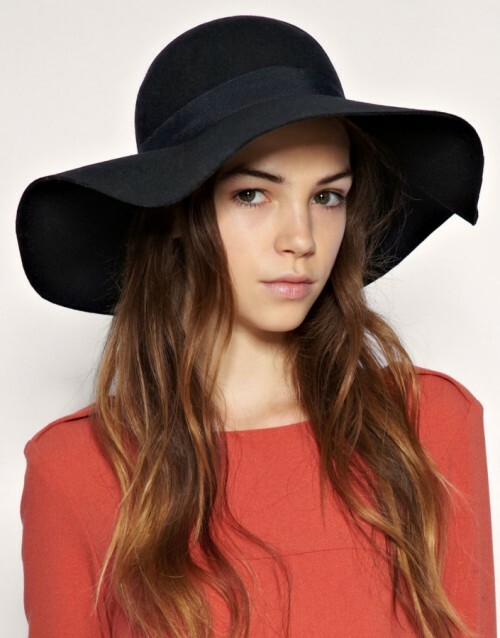 Wearing: Zanzea® Large Brimmed Hat, Zanzea® Fashion.